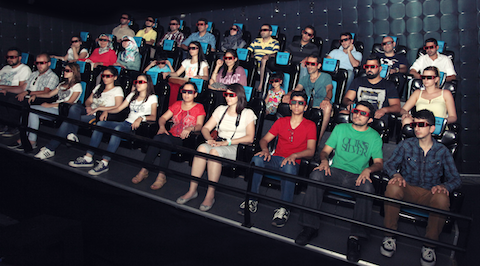 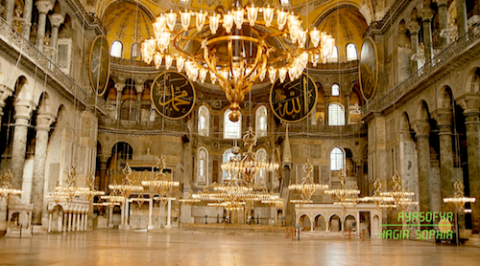 We produced a 3D movie over Istanbul, the historic and cultural city of Turkey. 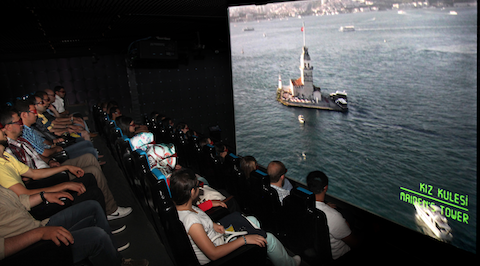 The 11 minutes long simulation ride movie is consisting of air shots- made by helicopter nose mount, ground shots- made by steady-cam, dolly and crane, and underwater shots, made by underwater housing. 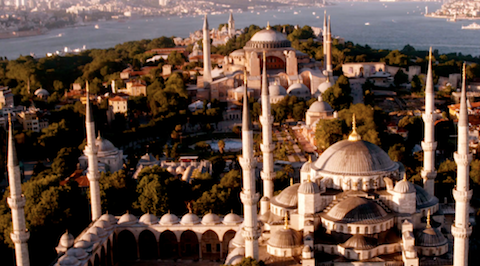 The most popular historic monuments and beauties like Hagia Sophia, Dolmabahce Palace, Topkapi Palace and Bosphorus are seen in the film.